Diamond Beach Resort is a five star, ocean front, luxury getaway and represents elegance personified right on Galveston Island. The resort sits at the end of the seawall, on West Beach and is an advantageous location. The huge windows allow picturesque views for vacationers and breathtaking sunrises. The amenities are endless at Diamond Beach and include: indoor heated pool, outdoor lazy-river style pool, waterslide, cabanas with high-end grills, game room, gym, movie room, wine and dine rooms, concierge services and full bar for guests. The rooms are spacious with modern kitchens and plenty of seating and areas for relaxing. Diamond Beach Resort rentals offers pretty much everything you’ll need and still within proximity to all the shops and restaurants while maintaining its exclusivity. If you can manage to tear yourself away from the lavish grounds, then you have plenty of options just down the Seawall. The historic Gaido’s serves up some of the freshest seafood on the island and it’s been in business since 1911, making it a landmark. If you’re looking for something more casual then check out Benno’s on the Beach for stunning views and finger licking food. If you want to hang out on an open-aired deck and a really chill environment visit Woody’s Bar. 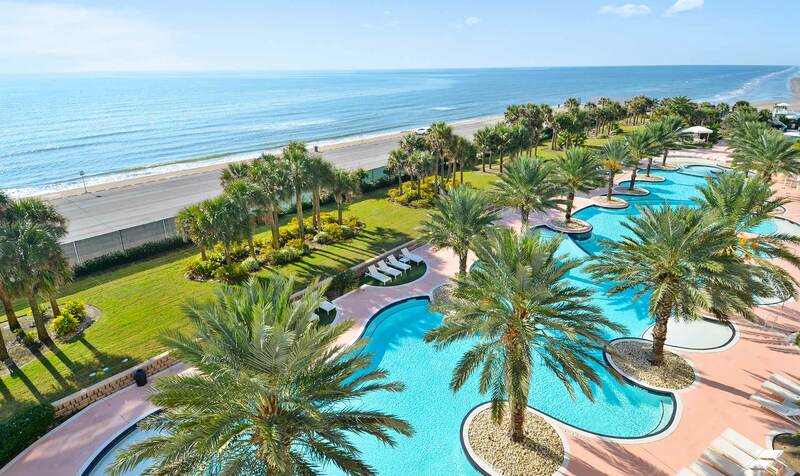 If you want to cruise the Seawall and soak up the fresh air, then contact Gulf Coast Concierge and get a rental to tour the coast at your leisure. You can also take the half land/half water tour by visiting Galveston Duck Tours. The duck boat tour is very unique and fun for everyone and offers an excellent island history narrative while riding. Diamond Beach Resort is one of those places you’ll never want to leave. The staff pampers and spoils their guests. You’re steps away from the beach and you have indoor/outdoor private pools. Where else can you find your own private lazy river? You can visit Schlitterbahn and enjoy their pools and lazy river but you’ll have to share. Don’t forget if you never want to leave this island paradise, several places on the island deliver food like Jimmy John’s, Jungle Café, Pappa’s Pizza and Gino’s. This is a great way to hang out in your condo and enjoy as much downtime as you like. Diamond Beach Resort really is Galveston’s most high-end retreat.